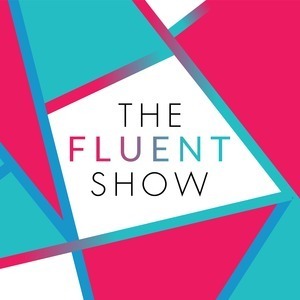 130 episodes of The Fluent Show since the first episode, which aired on October 11th, 2013. My guest on the podcast is Cara Leopold, an English teacher who focuses on helping her students enjoy TV and films in English by improving their listening skills. What the Heck is Word Of The Year? A woman buys a table on the internet and sets it up in the middle of New York City. Her mission? Spread the love of language! Do you have a long list of languages to learn in your life? Feel like you started a language years ago and now you're stuck learning it forever? This week on the Fluent Show, I've got tips to help you streamline that list. For European Day of Languages, we gave each other some real quizzes. In this podcast episode, Olly Richards from I Will Teach You A Language joined me to discuss how you can love learning languages and have fun with it. Lindie says YouTube is a wonderful place to learn a language with friends around the world. Listen in to find out more.